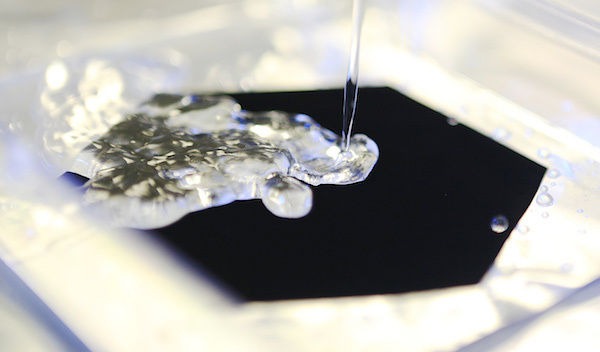 Anish Kapoor has acquired exclusive rights to use a new material known as Vantablack. The substance was developed by Surrey NanoSystems for potential uses in optics and military applications, but will be used creatively, and exclusively, by the British artist. 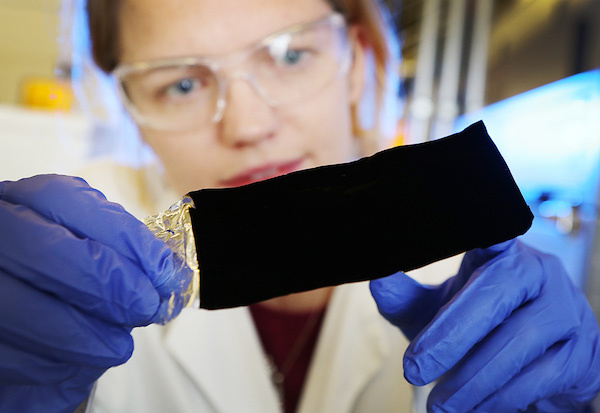 Vantablack is composed of microscopic carbon nanotubes – Vertically Aligned NanoTube Arrays. It absorbs more than 99.96 percent of visible light, which makes it the least reflective, blackest black, darkest substance in the world. 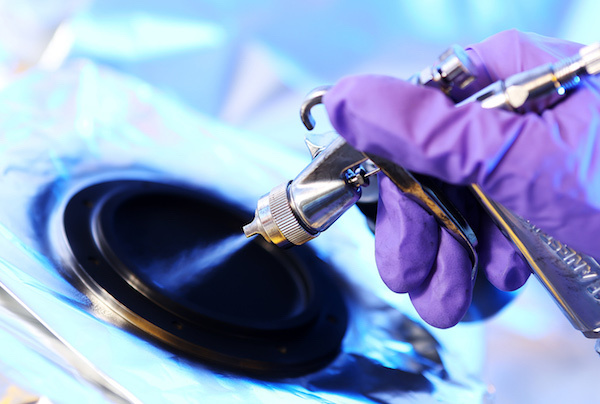 Vantablack is applied by chemical vapor deposition, which releases hazardous airborne nanotubes and can become as hot as 550° C. A new version, Vantablack S-VIS, is applied as an aerosol and is relatively cooler at 400° C. With this, new uses become possible. 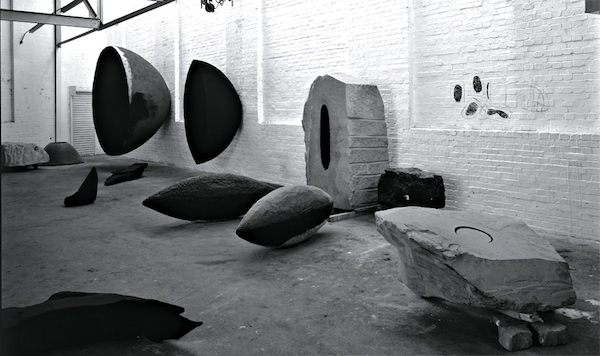 Some artists are upset that Kapoor has exclusive rights to use Vantablack. There is precedent, however. In 1960, the Nouveau réalisme painter Yves Klein worked with a chemist to develop a pigment for his signature monochrome paintings. 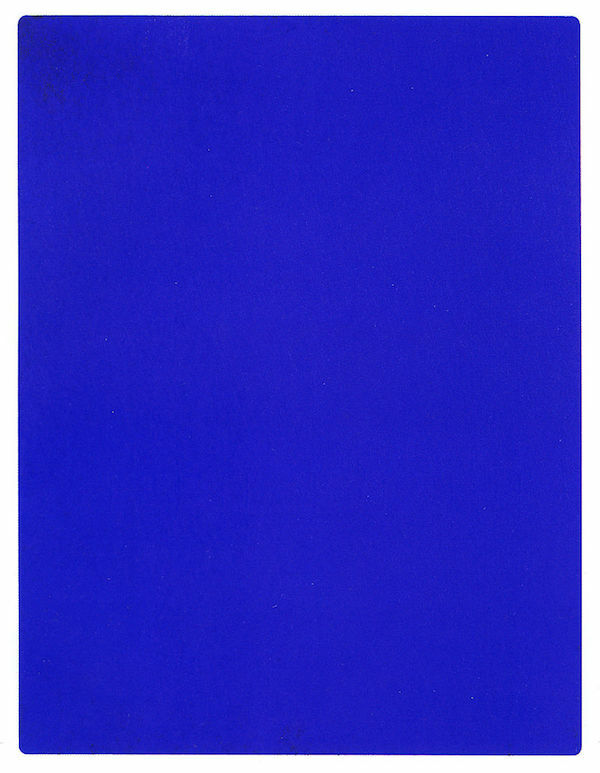 No one else could use International Klein Blue. Rather than exclusivity, safety is a more likely reason for Kapoor’s monopoly on the new substance. Caravaggio, Michelangelo, and Goya are known to have suffered from lead poisoning from their paints. An 18th century pigment called Scheele’s Green exposed people (perhaps even Napoleon) to arsenic. Just last year, the EU Chemical Agency considered a ban on toxic Cadmium Red. Anish Kapoor’s exclusive rights to Vantablack will turn his studio into a lab for the blackest, darkest material in the world.